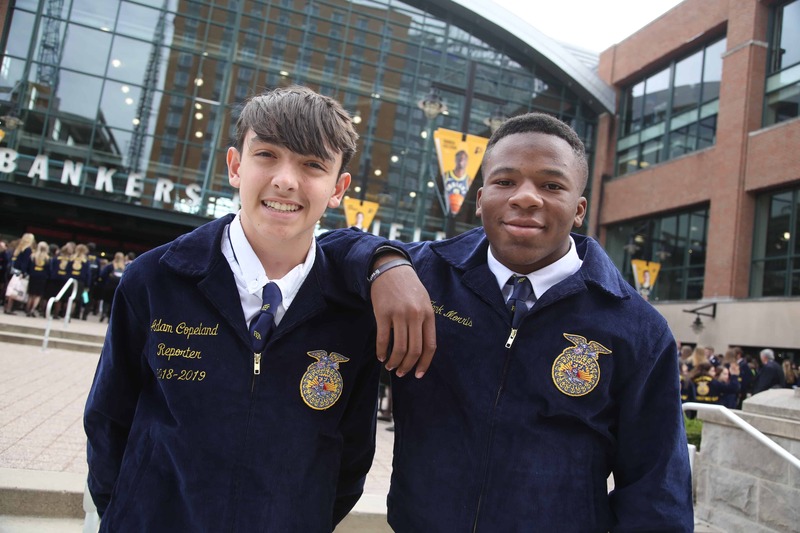 The National FFA Organization announced today that Indianapolis will continue to host the National FFA Convention & Expo through 2031. 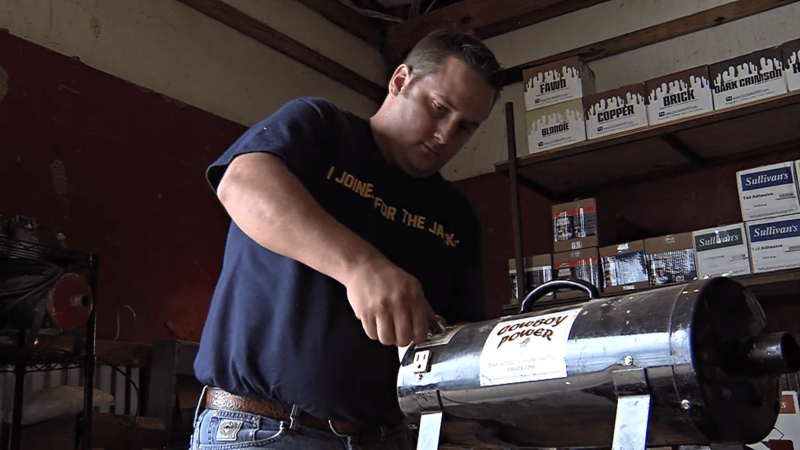 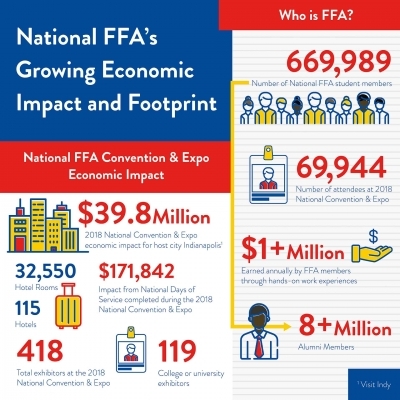 The annual national convention and expo, which has been held in Indianapolis since 2016, hosts more than 67,000 attendees from across the country. The event was estimated to have an economic impact of $39.8 million for Indianapolis during 2018 when 69,944 people attended. 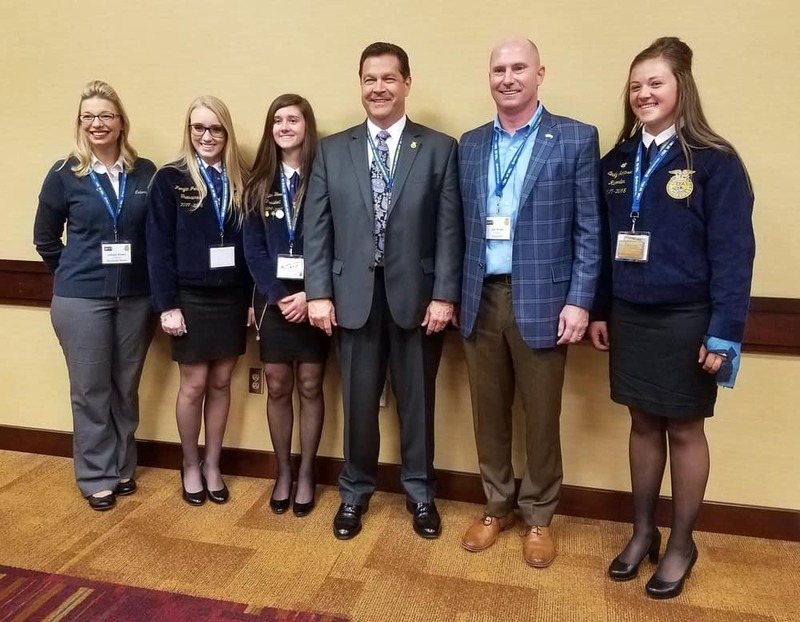 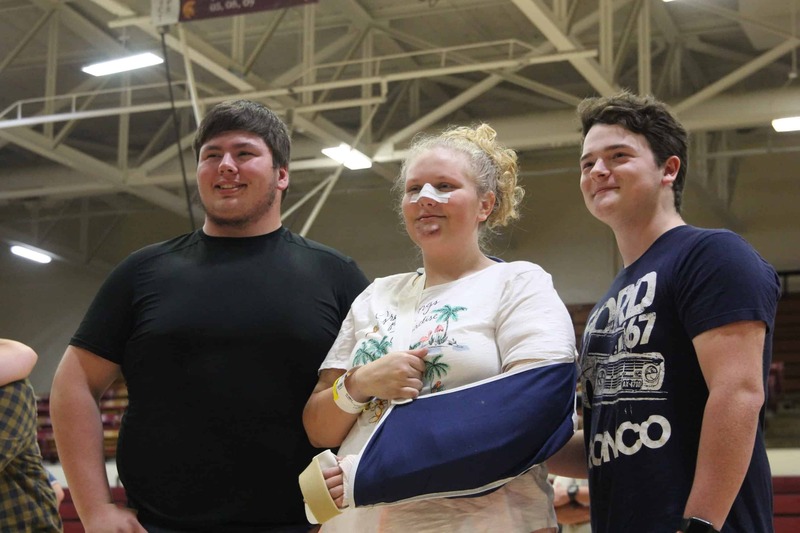 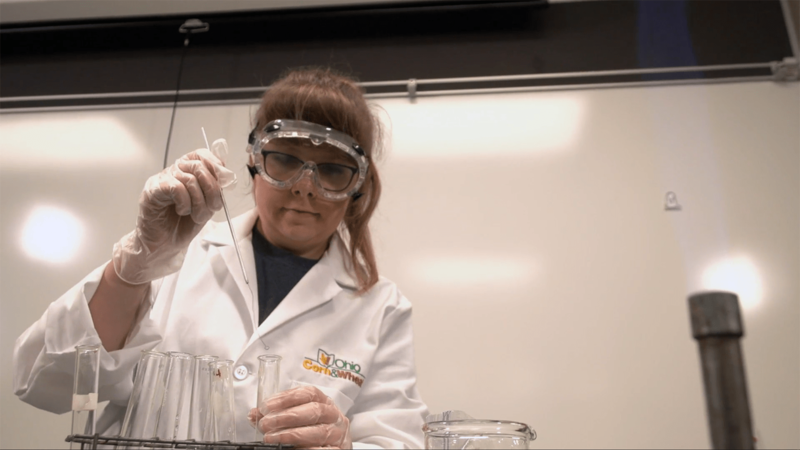 During the national convention, in addition to attending workshops, participating in competitive events and attending general sessions, members also participate in the National Days of Service, where they give back to the community. 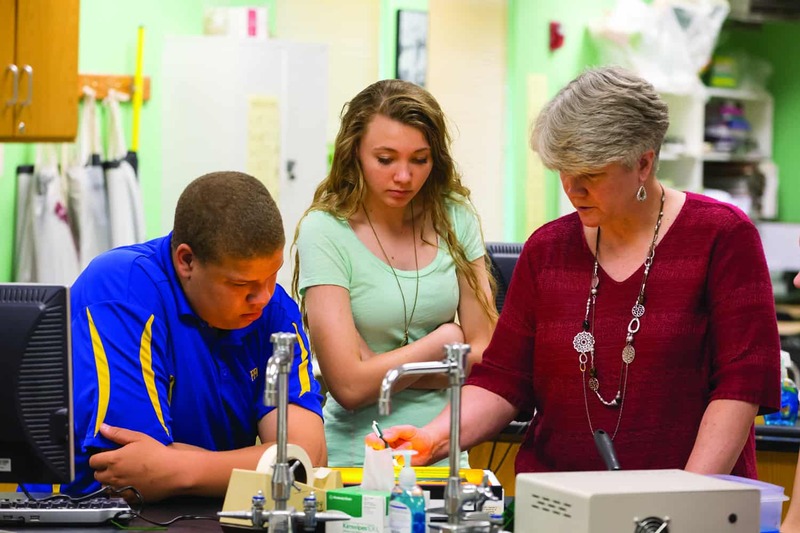 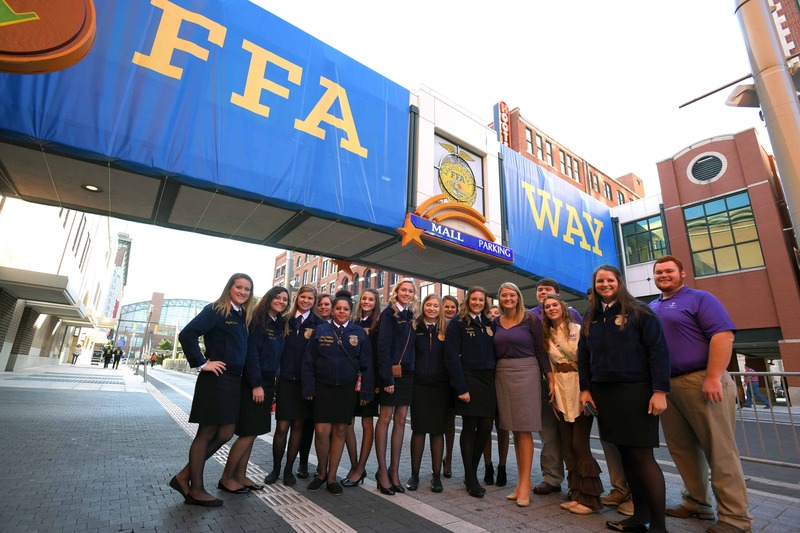 All photos may be used for editorial purposes with attribution to the National FFA Organization. 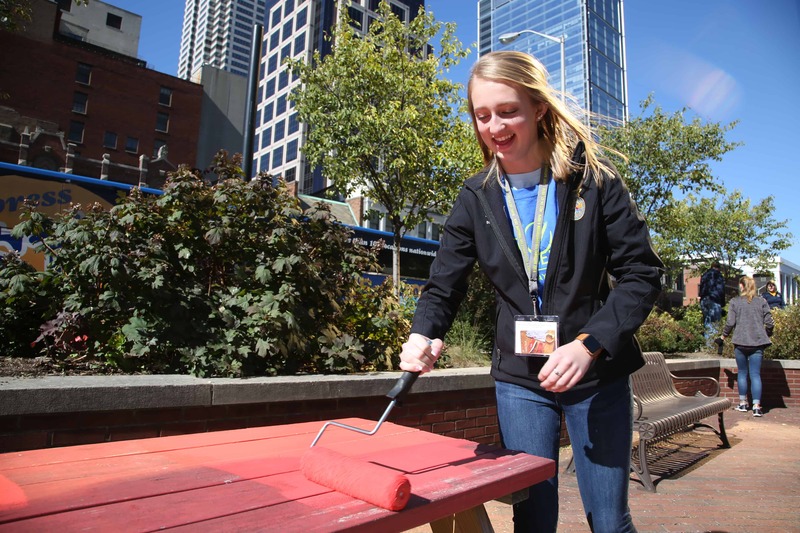 An FFA member participates in a National Days of Service event at the Indianapolis City Market during the 2018 National FFA Convention & Expo. 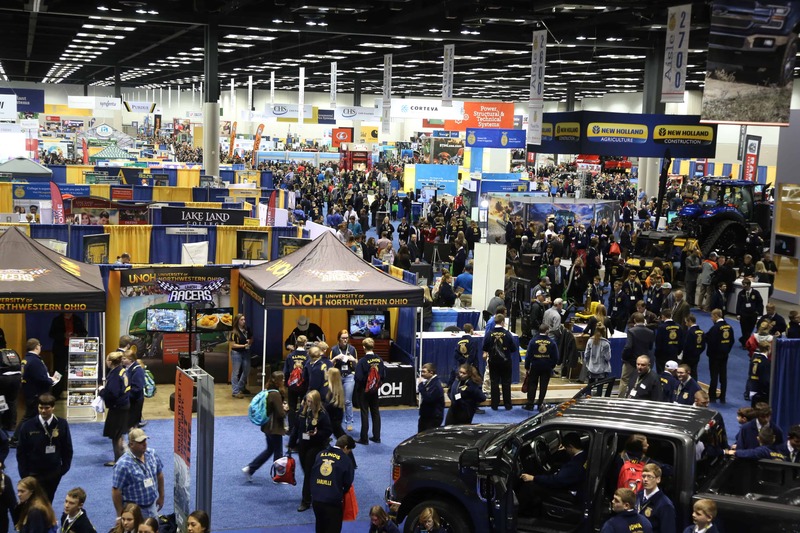 The National FFA Expo inside the Indiana Convention Center hosted more than 400 exhibitors during the 2018 National FFA Convention & Expo. 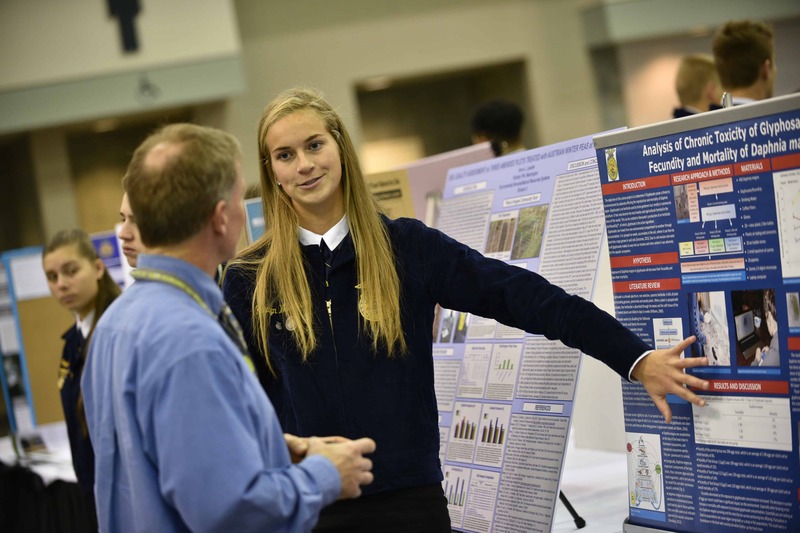 An FFA member details her entry in the National FFA Agriscience Fair during the 2018 National FFA Convention & Expo. 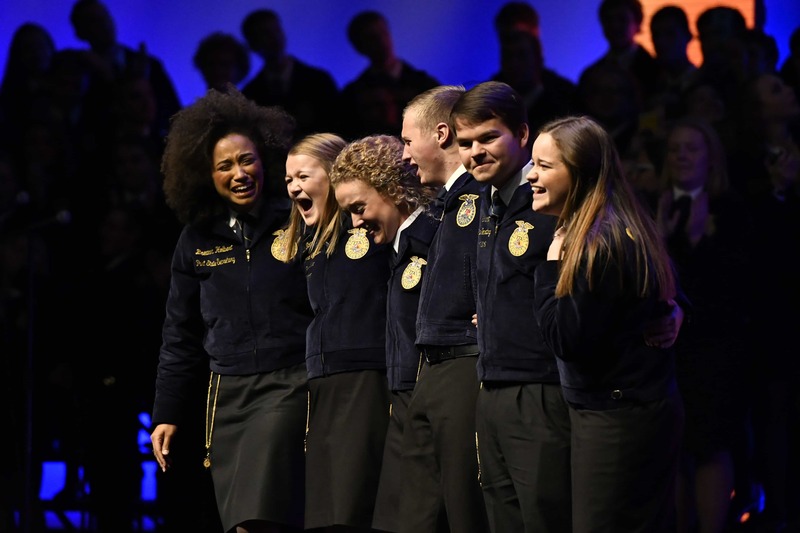 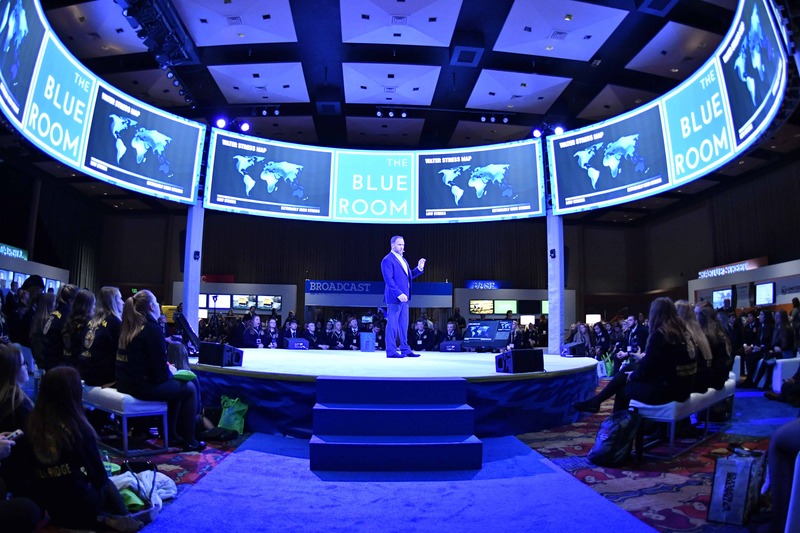 A speaker discusses the innovative concepts in agriculture inside The Blue Room at the 2018 National FFA Convention & Expo. 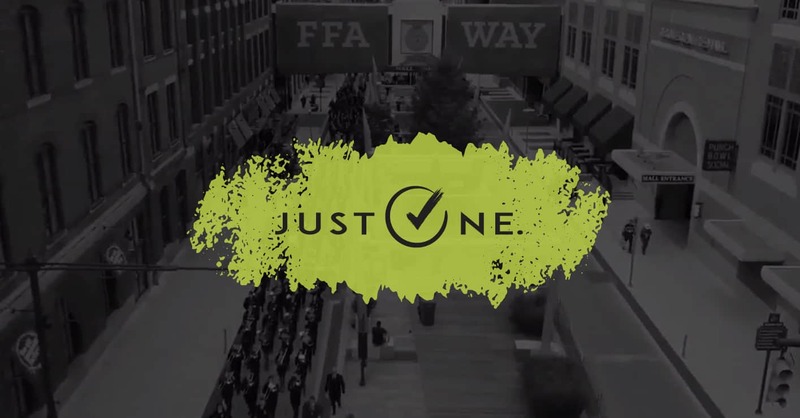 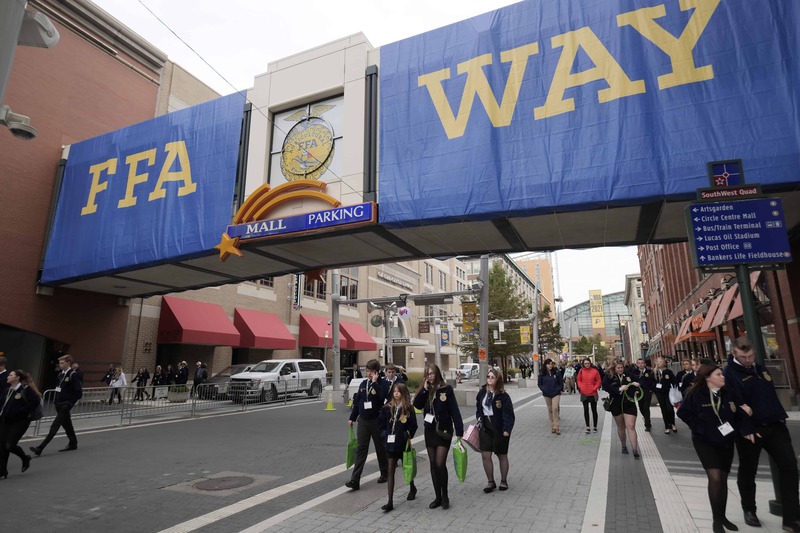 Indianapolis’ Georgia Street is transformed into FFA Way during the 2018 National FFA Convention & Expo.